Fancy an ice-cold nibble of George Clooney? 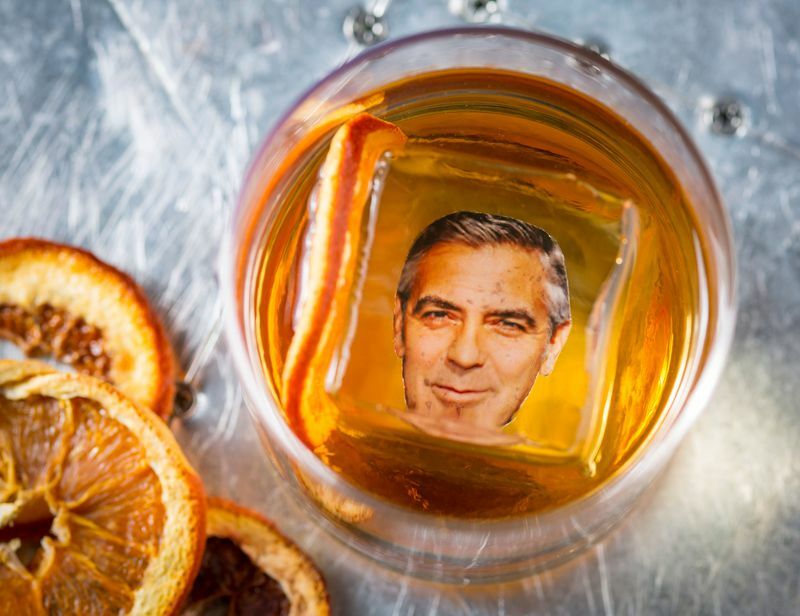 Well, here's your chance: George Clooney ice cubes. Oh yeah, and tequila. More HERE. Wow! Just days after a motorbike crash, George Clooney was spotted landing in Rome to continue directing his next film, Catch 22. Here he is, arriving by jet. More pics HERE. 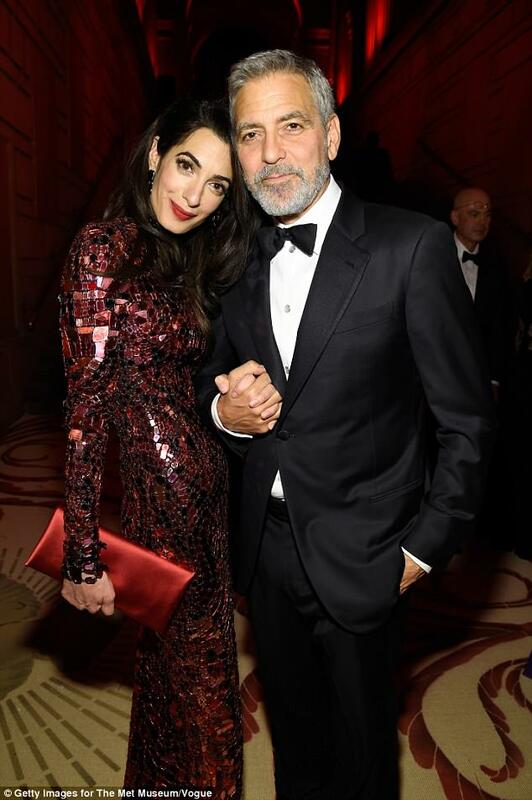 George Clooney is reportedly on the mend in his home in Italy following a scooter crash two days ago. Wishing you a speedy recovery, George! More on that HERE. 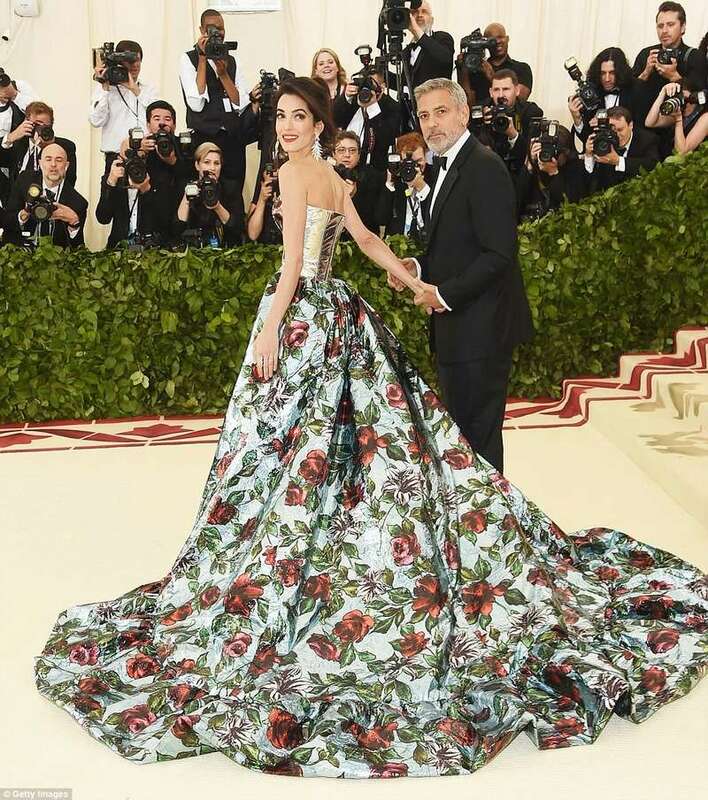 19 May 2018: Royal Wedding! 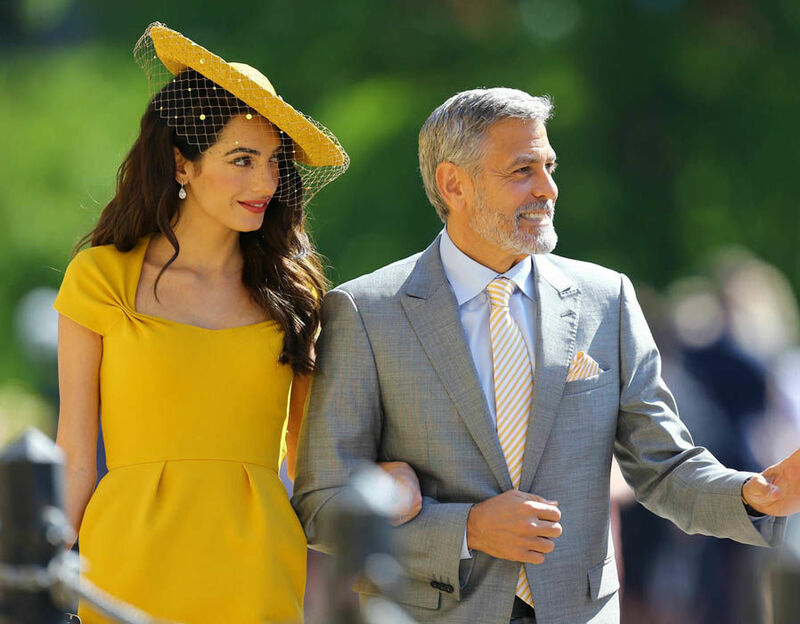 George and Amal Clooney walked hand in hand down the path to Windsor Castle for the royal wedding this morning. We're talking about this HERE. 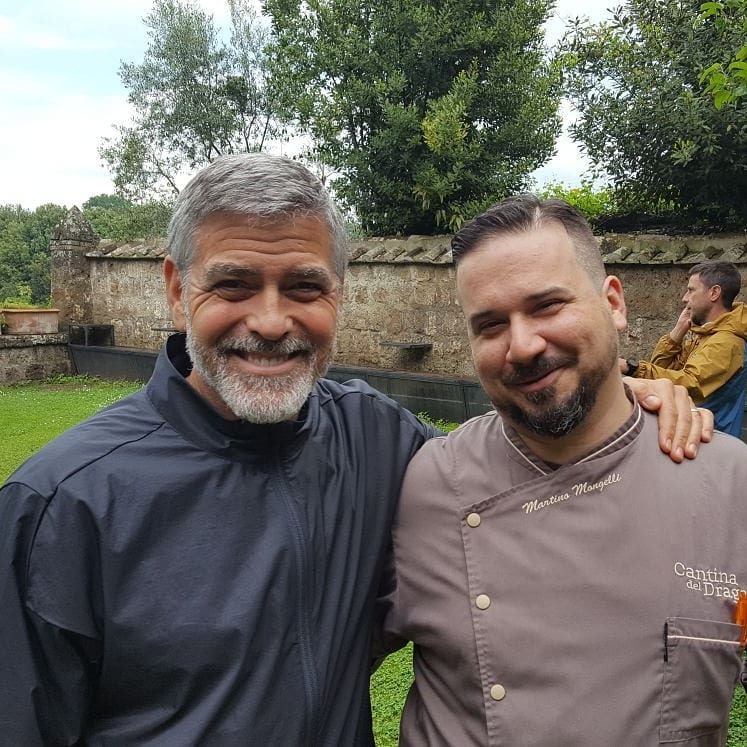 George Clooney is hard at work in Italy preparing for the upcoming shoot of Catch22. Thankfully, he's still finding time to say hello to fans. More pics HERE. 10 May 2018: George back in Italy? 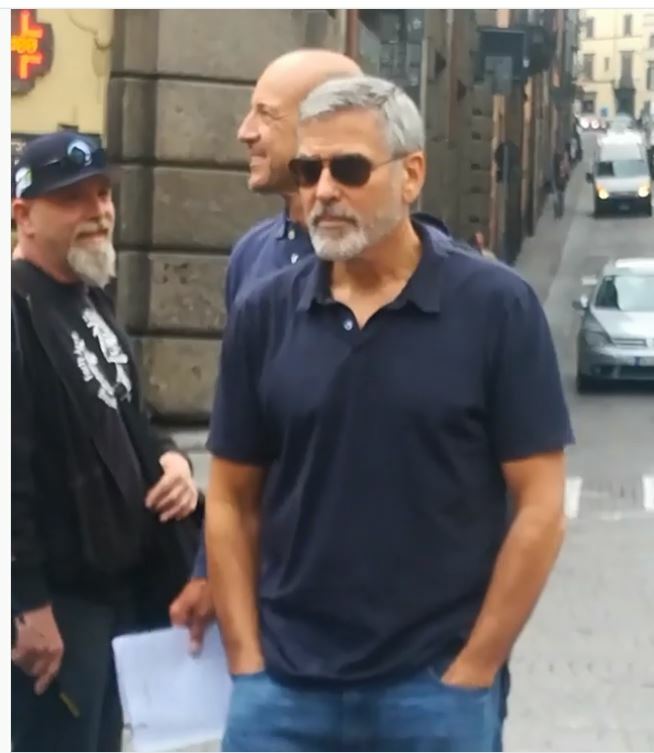 If this is a new picture, then it looks like George Clooney is back at work in Viterbo, Italy. More on this HERE.